Sorry, this product isn't available in our catalog anymore. 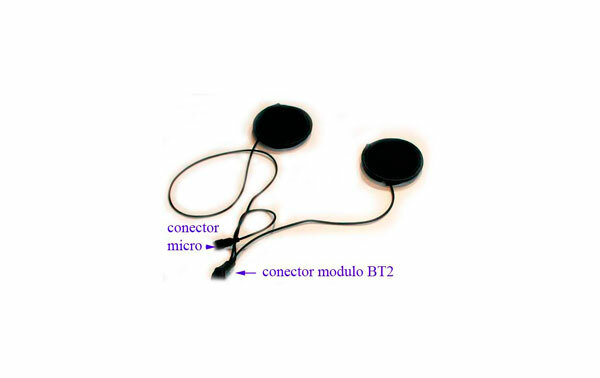 EARPHONES SPECIAL HIFI BT2 HIGH QUALITY. 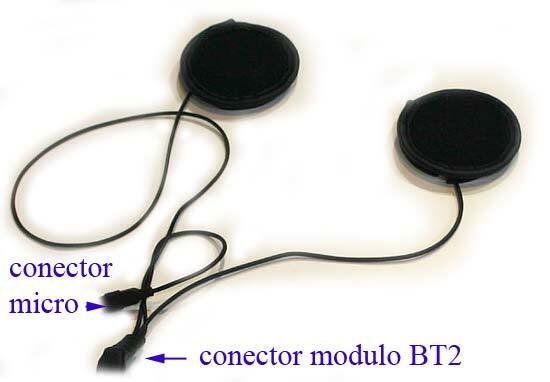 Earphones special gives birth BT2 with quality HIFI. This accessory the two loudspeakers are a little mas big that that includes the kit of the BT2. To the be mas big the loudspeakers and the loudspeakers special the quality of the sound is expectacular and the estereo is increible. Note: The loudspeakers that includes the KIT BT2 tambien one are listened in estereo and the loudspeakers are a little mas small.